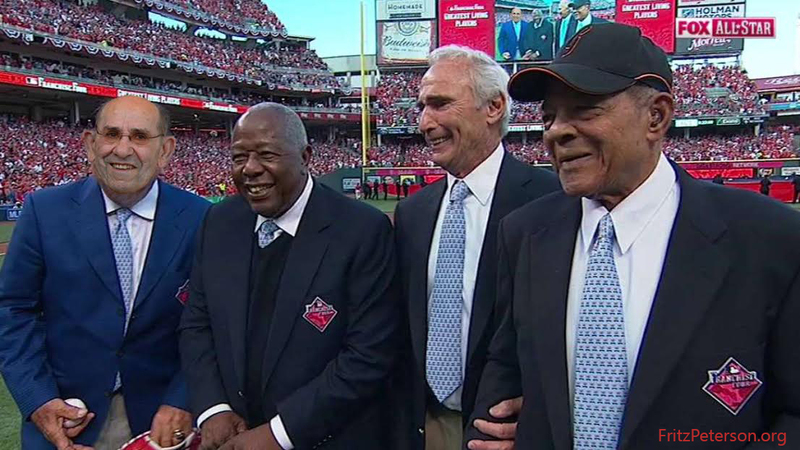 Ted Williams for Joe DiMaggio and Yogi Berra? 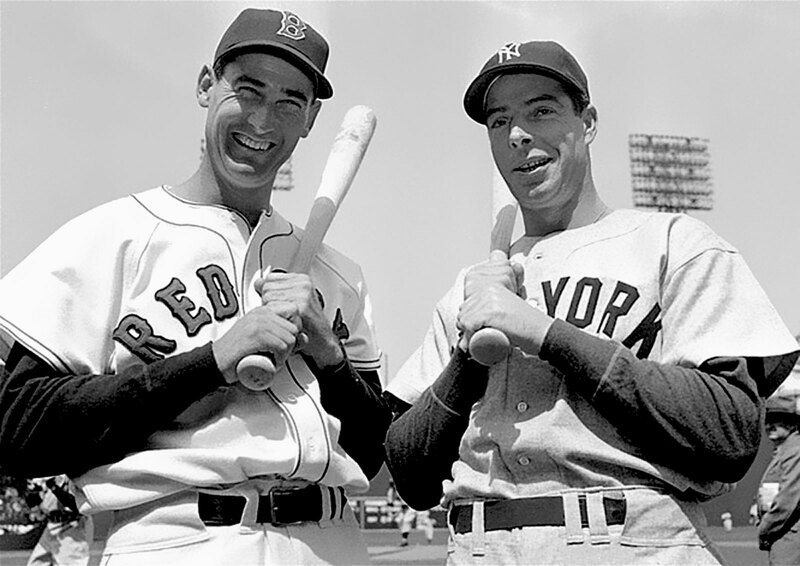 I read an article in the New York Times last night about the trade deadlines and it mentioned an old story of how Dan Topping and Tom Yawkey met for drinks at Toots Shor’s in 1947 and agreed to trade Joe DiMaggio for Ted Williams. 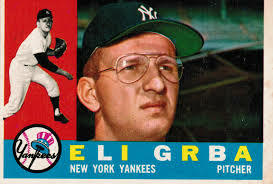 Both owners believed their home park would be better for the other hitter. 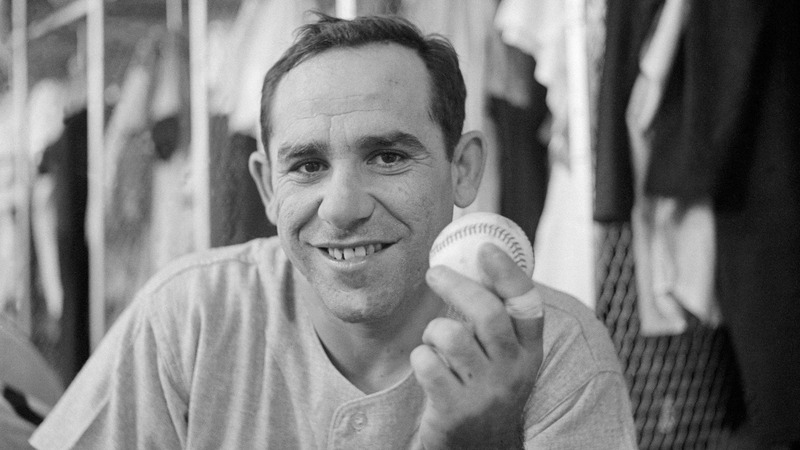 The deal fell through the next morning when the Red Sox insisted that Yogi Berra be added to the trade.